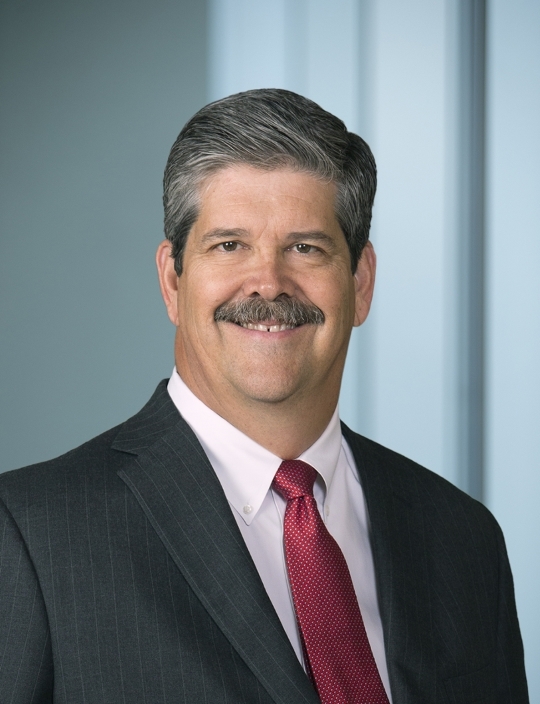 Steve Gray joined the Company’s Board of Directors in 2018 and currently serves on the Health, Safety, Environment and Reserves Committee. Previously, Mr. Gray was the Chief Executive Officer and Co-Chief Executive Officer of RSP Permian from 2010 to 2018, when RSP Permian merged with Concho. In 2006, Mr. Gray co-founded Pecos Operating Company, LLC, an oil and natural gas exploration and production company with operations in the Permian Basin. In 2000, Mr. Gray co-founded Pecos Production Company, an oil and natural gas exploration and production company that operated in the Permian Basin until it was sold in 2005 to Chesapeake Energy Corporation. From 1993 to 2000, Mr. Gray was a Co-Founder, President and Chief Operating Officer of Vista Energy Resources. Prior to forming Vista, Mr. Gray served in petroleum engineering roles with Bettis, Boyle, and Stovall, Inc. and Texas Oil & Gas Corp.
Mr. Gray is a member of the Petroleum Engineering Academy and serves on the Dean’s Advisory Council for the College of Engineering at Texas Tech University. Mr. Gray earned a Bachelor of Science in Petroleum Engineering from Texas Tech University.